Indexing and ranking is a necessary and anticipated process for most Amazon sellers who add a new product description. It’s exciting to watch your Amazon listing climb the ladder from nothing to Best Seller status. Indexing, however, is a term that many sellers misunderstand. Most believe it means that Amazon is evaluating and ranking your Amazon product description writing (also called “copy”). In actuality, indexing is what happens before Amazon ranks your listing. Simply put, it’s the process of adding your copy and other elements into their database. After your listing has been indexed, it is then ranked if Amazon finds everything in order. But what happens when your listing doesn’t quite make it to the top as you had hoped? Frequently, people contact me about Marketing Words’ Amazon product listing services. They ask if we can completely rewrite a product page that isn’t performing well. What they don’t realize is that doing this for a listing that is already making steady sales may completely destroy the progress it has already made. Why Remove What’s Working on Your Amazon Product Page? Here’s what most Amazon FBA sellers don’t fully understand. If you totally replace the existing copy and keywords with brand-new content, you are removing everything that Amazon used to get you to where you are now. That means starting all over again… from scratch. Not good. With every change you make to your Amazon product description, Amazon notices. They must then re-index new keywords, new copy, etc., and begin the process of re-ranking that updated material. Unless your current Amazon listing has horrible rankings and is not making any (or hardly any) sales, I do not recommend abandoning what you have in favor of a complete rewrite. How Do You Improve Your Amazon Product Description Writing Without Killing Existing Rankings & Sales? I know, I know! Sellers want instant results with everything they do. I get it. Time is money, especially when you have to pay inventory storage fees. However, determining what the issue is and how to fix it is not always a clear-cut process. Are sales slow because there is little to no traffic (sessions) to the page? If your Amazon product page had more traffic, would visitors find the copy was OK and begin to buy? If the listing has plenty of traffic, is it the right traffic? Or are you driving unqualified shoppers to your page only so they can take one look and leave? Do you have the right visitors, but the bullets are in the wrong order? Perhaps customers aren’t immediately seeing the information that is most important to them. There are so many things that could be causing issues that you have to be patient and go through the process to find the cause, then fix it. Here are several articles about testing your Amazon titles and more that will get you started. So, instead of ditching all the copy for an existing listing that is doing OK, but not great, take the time to figure out the problem and fix it. 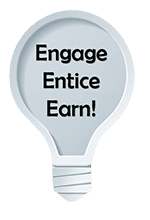 Six- and seven-figure Amazon FBA sellers understand that testing regularly is a sure way to milk more lifetime profits from each listing. That’s why many of them incorporate this strategy into their monthly plans. By testing slowly and making small changes at a time, you gain the ability to see what’s working to fix one listing and then implement that on other pages. In addition to earning more profits through additional sales, you’ll also cut expenses. As your listing performs better, you’ll rotate through your inventory faster, which means some storage fees could be less. And, as sales increase, Amazon will notice and could reward you with higher placement in the search results, “Amazon’s Choice” badge, and more. 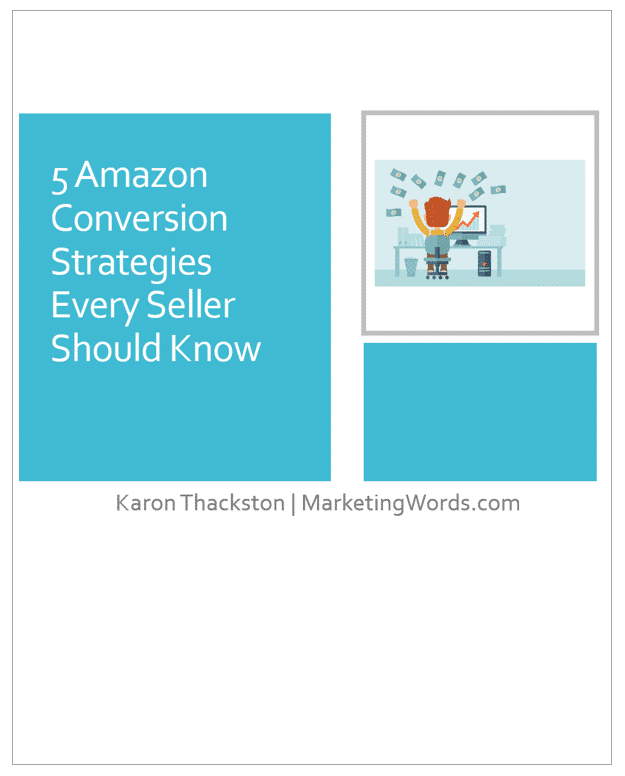 What’s the First Step Before Testing Your Amazon Listings? Are you getting steady traffic? Great! If not, your first thought should be to evaluate your keywords and how they are used. What’s your conversion rate (unit session percentage)? According to SellBrite.com, the average Amazon conversion rate is 12.3%. 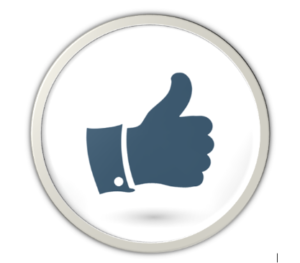 (This is a site-wide, overall conversion rate. Products sold in various categories will be higher or lower.) If yours is under 12%, you might want to look at your Amazon product listing copy (title, key feature bullets, and description). From there, strategically work your way through your listing copy, tweaking slowly and consistently as you go. What Kinds of Tests Should You Perform? You can conduct these tests manually or using automated software such as Splitly, which (once you set it up) will automatically run the tests you tell it to and provide reports. For FBA sellers who plan to make testing a long-term habit (and you really should! ), this is the way to go. If you’d rather perform the tests yourself manually, you can simply log into your Amazon seller account a couple of times per month and tweak your copy or keywords. You’ll go back at a certain time or a certain traffic level and run your reports to see whether the test produced the result you wanted. I have a digital product called Listing Lab that provides the most important test ideas that all Amazon sellers should be running (but most aren’t). You can run these tests manually or set them up in Splitly. And, if you choose to join now, you can use coupon LAB5 and save $5 per month for as long as you have an active membership. Get all the details here. Have Questions About Amazon Product Description Writing, Page Optimization, or Testing? Talk to me below! 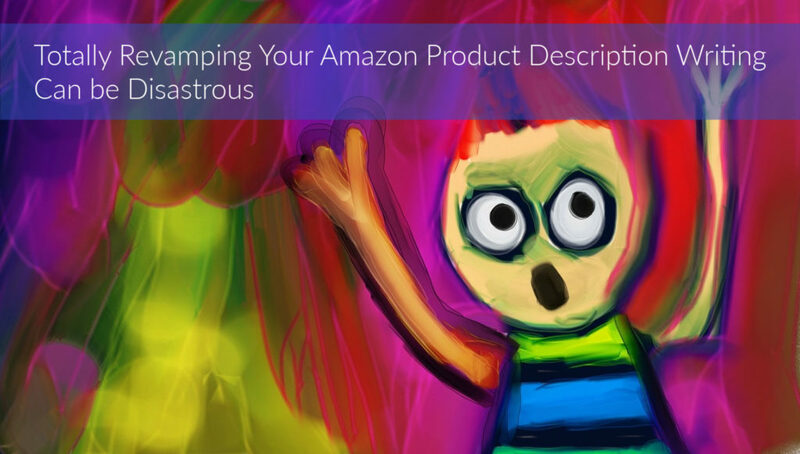 Have questions about Amazon product description writing? Talk to me below! The knowledge that you share is incredible and I am so thankful for it. I am not able to find a Business Report in Seller Central. Can you steer me in the right direction? It is not an option in the drop down of Reports. Do you have a professional account (that costs $39/month)? If not, you won’t have access to Business Reports. I didn’t think of that! Thank you for your quick response!